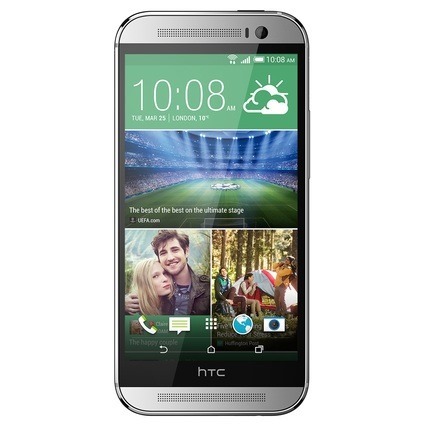 HTC didn't bump up the megapixel count on the HTC One M8's 4 "ultrapixel" camera over the course of the past year, but that doesn't make the company any less eager to show off what the phone can do. This year's flagship doesn't have just one camera, but two, and they're capable of pulling off no shortage of somewhat impressive, somewhat gimmicky features. Now, as the company promised on Big Unveil Day, the Dual Lens SDK Preview is available for download, waiting for developers to come and crack it open. The included Dual Lens API contains libraries, sample projects, and JavaDoc API documentation. Developers will need to create an account over at HTCDev before downloading. If third-party app developers take advantage of the duo camera in interesting ways, this could make the HTC One M8's photo-taking capabilities more of a selling point. Of course, this all depends on developers being ready to invest effort on software that will only benefit one device. Here's to cheering them on.